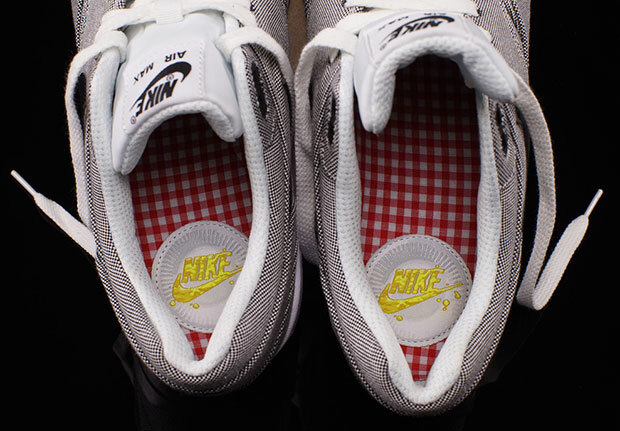 Nike Air Max 1 "Picnic"
The Nike Air Max 1 “Picnic” is an upcoming Air Max 1 set to release between Spring and Summer 2015. 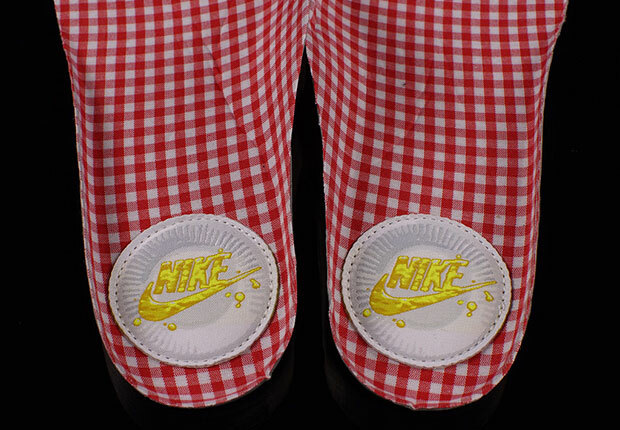 Nike Sportswear gears up for the Nike Air Max 1 “Picnic” featuring a combination of canvas, black leather and unique insoles displaying Nike’s logo written in mustard on paper plates and gingham. 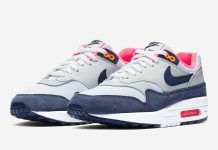 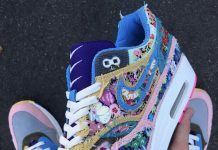 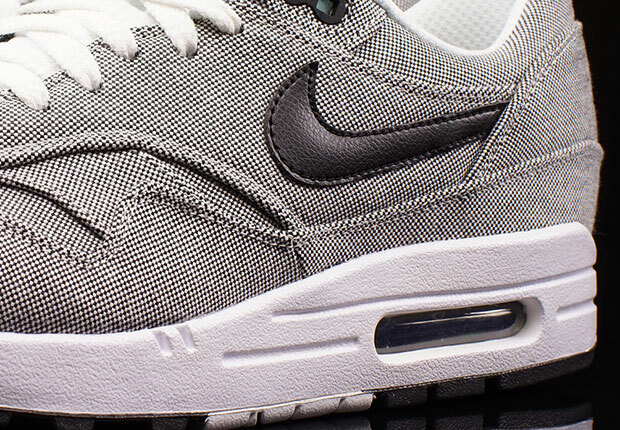 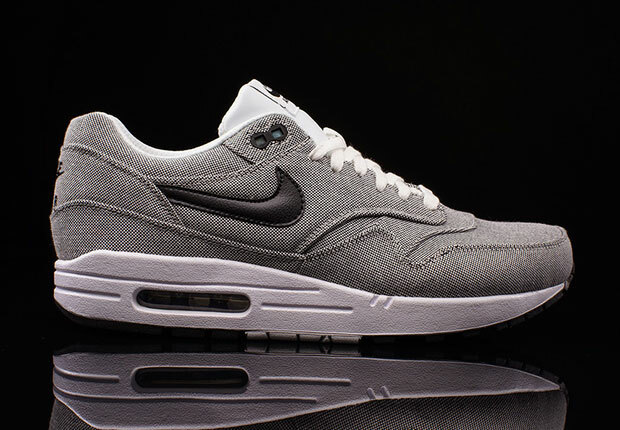 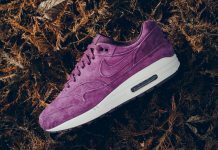 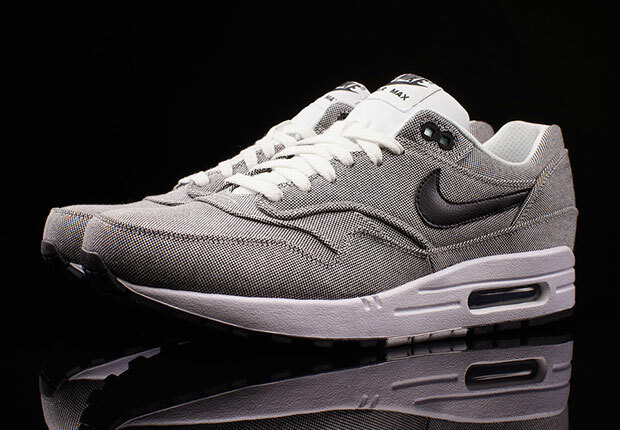 For the outdoor lovers, the Nike Air Max 1 “Picnic” is surely a must now that summer is around the corner. 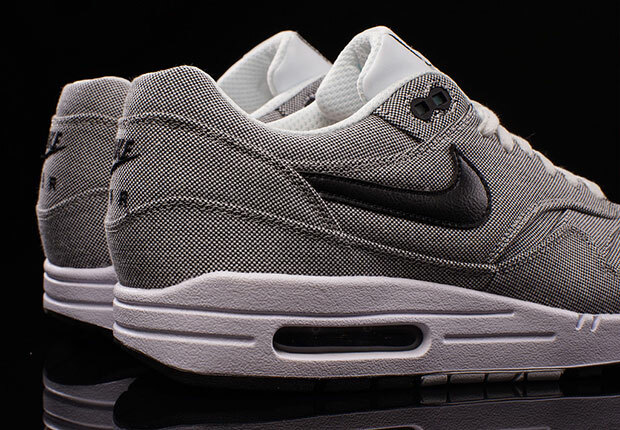 Scoop up a pair at retailers like Oneness.